We cannot deny the fact the the sensual art of belly dancing never ceases to mesmerise us. The elegant swaying movements, the shimmery outfits and the intriguing technique- all these form a solid base for this dance. The dance academies in Pune are aplenty. However, very few of them impart training in this art. Here are best belly-dancing classes in Pune, which you can join to get your movements right. There is a dance school in Camp and it offers training in various forms of dance. Check out different packages and batches by Sumeru School of Dance which imparts efficient training in belly dancing. If you are travelling from other cities, they also provide hostel facilities. This professional dance school on Baner-Pashan road follows the guru-shishya policy and worships the art. 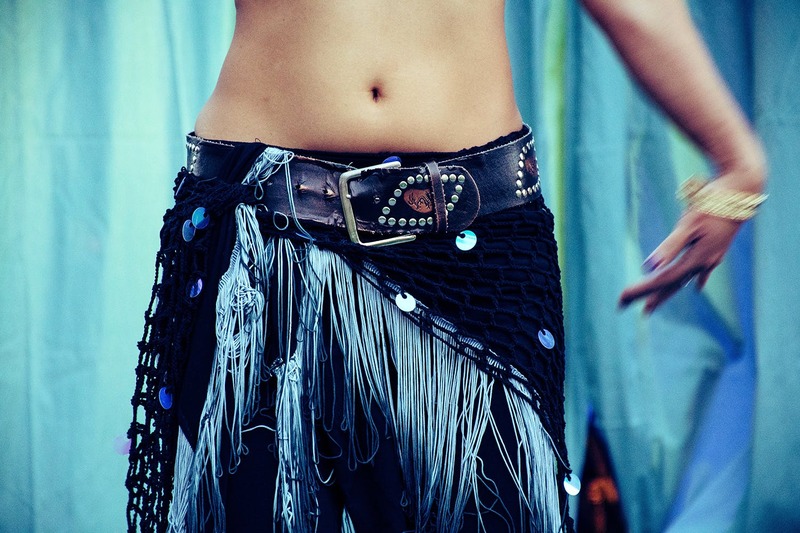 Learn basic to expert levels of belly dancing from Rocky Poonawalas Dance School and start your journey as a dancer here. they have special batches of belly dancing which start with the basic nitty-gritty of the art and later move to advanced steps. Cheatan's DANZA is a dance and fitness studio situated in Pimple Saudagar. Providing expert training in belly dancing, this academy is known for separate batches for kids, adults and ladies. Explore your true passion for the art and Chetan will make sure, you are a pro at it by the end of the course. Shimmy and shake by performing the epic steps of belly dancing learnt at this dance school that goes by the name Pulse Studio situated in Camp. House Of Darbouka is a well-known name for learning this Egyptian art that conducts belly dancing workshops every Sundays. The training is extensive and you are sure to stay fit, fine and silky smooth in your movements. This dance academy in Wanowrie is known for its basic belly dancing course. Stepz Academy by Aziza Sadegian conducts short-term workshops with limited slots for belly dancing training. They are soon starting a fresh batch from March 2, 2019, with a batch-size of 30 for those who want to learn this Egyptian art from a scratch.